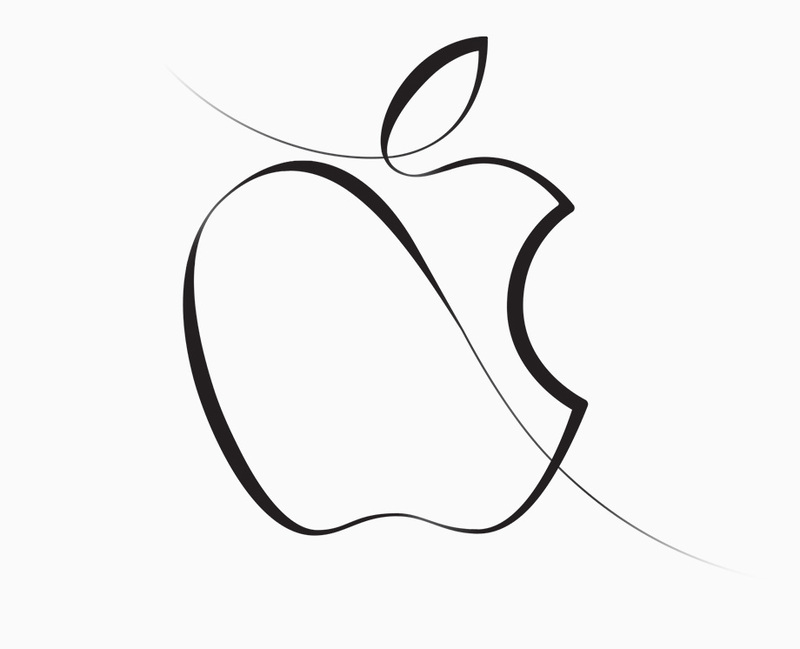 Just the other day I went to the Apple website and saw the above logo animate. It started at one end and it drew the apple – you may have seen it yourself. As a Digital designer I wanted to know what format they were using, since they are Leaders in technology. To my surprise it was an old technology of the animated GIF. Lately the trend in website design for motion – and I see more and more of this – is to use the old technology of animated GIFS. This image format was around when the internet first started back in the 1990’s. Everybody was using animated GIFs. But, they took a back seat when flash swf files became the standard. Now that Apple has destroyed the flash format, the Irony of seeing the animated gif on their own website makes me laugh. Couldn’t they have instead used HTML5, the newest technology, which they themselves promote using. Let’s examine the differences in the old GIF format compared to the new technology of HTML5. With the old GIF format you are limited to 256 colors, and frame by frame still shot animation. What this means, is that your photos are of less quality and your files could get extremely large the longer the animation. With HTML5 you have unlimited colors, option of crisp vector graphics and animations are done with code. What this means, is that you photos are the best quality along with graphics and you can do more with less file size. Also, with HTML5 you can have user interactive elements, such as clicking on a button to change a color, or make something move. The irony in all this, is Apples own relationship with Adobe. In the past, if you wanted a great looking animated graphic on your website with a quick loading time, you would create an Adobe flash swf file. Back a while when Steve Jobs was still around, he announced that the flash swf format was not going to be supported on any of Apple’s mobile devices. He Cited that there were security issues. As rumor has it, the real reason was that Apple wanted to buy Adobe. But, Adobe wouldn’t sell. So what’s the next best thing. Yes, you’ve guessed it. Revenge with a capital R. Rumor or no rumor, is it all about how much money Apple can make, or should it be what’s best for world technology? What happen to joint ventures or is it all about divide and conquer? Let’s not go there. The bottom line. Since the swf format cannot be used for mobile, we have only a few options left. Certainly Apple chose the GIF formate for cost and production reasons, but it makes you wonder about how tech savvy they really are. Is our data safe with them or are they still using old antiquated systems that can be easily broken into? Well that is another topic. I hope I have given you a little insight on animated website technology and something to think about. Cheers.